I was surrounded with plants, trees, and nothing but greenery. Everything around me was in regards to nature. 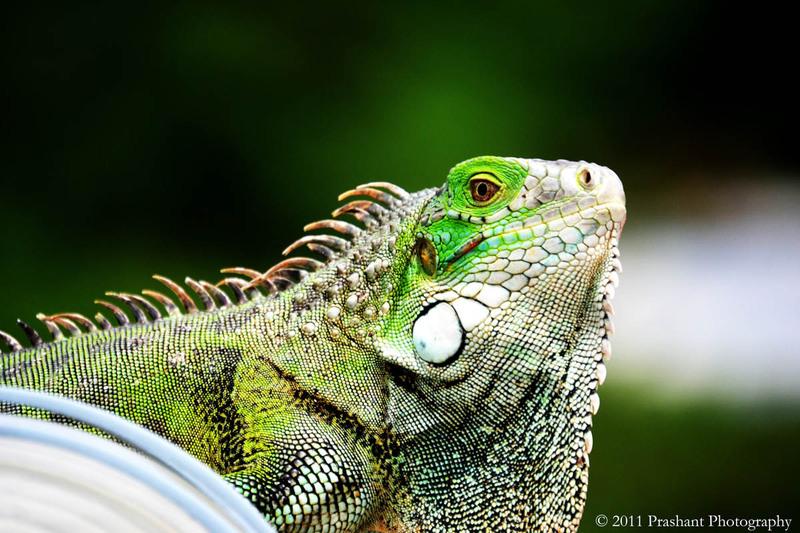 As soon as I realized this, I saw an iguana that blended perfectly with nature and I knew I must take a photo of it. Whenever I view this photo, there is a great sense of nostalgia that comes with it. The iguana in it’s natural habitat and the vibrant shades of green allows me to enjoy the nature on our island. Location: St. Peters, St. Maarten. A two minute walk away from where I live in Philipsburg, is a small beach, where I have the privilege to view beautiful sunsets everyday. And here is one of them. In one of my science classes, I was taught that the sun is the primary source of energy, heat, and light. This lesson inspired me to capture the majestic beauty of the sun. 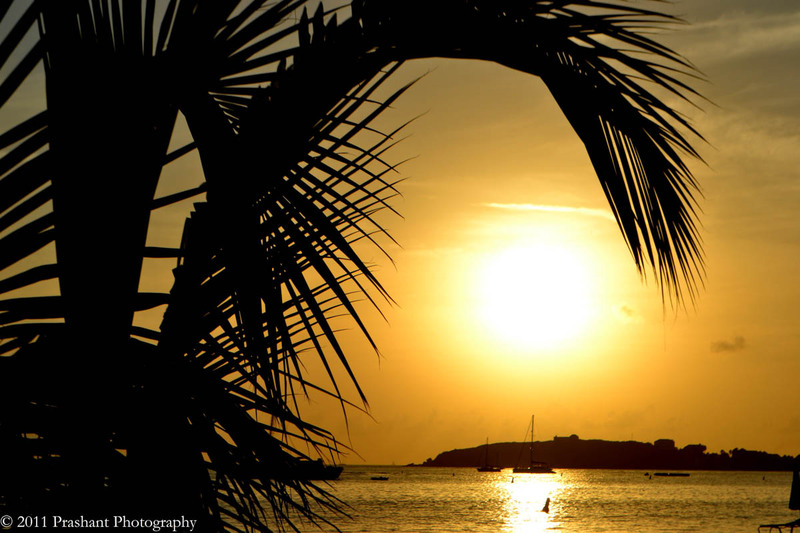 There are sunsets, and then there are St. Maarten sunsets. Location: Great Bay, St. Maarten. Every morning when I would go to school, I would pass by The Great Salt Pond. What would never cease to amaze me were these birds known as White Egrets. There would be hundreds of them every morning enjoying their morning catch. One morning on a day off from school, I woke at 5:30AM and got there early to get a bit of morning light just to capture an image of one of these beautiful birds. The Great Salt Pond is undoubtedly historically significant to our island, and around this time, there was news about the filling-in of sand in the pond, which resulted in many dead fish. And it is these badly contaminated fish the birds would later have to consume. When I look at this photo, I cannot help but think how vulnerable these birds were due to human activities. The inspiring feature of this shot is that there is life among everything that has happened. 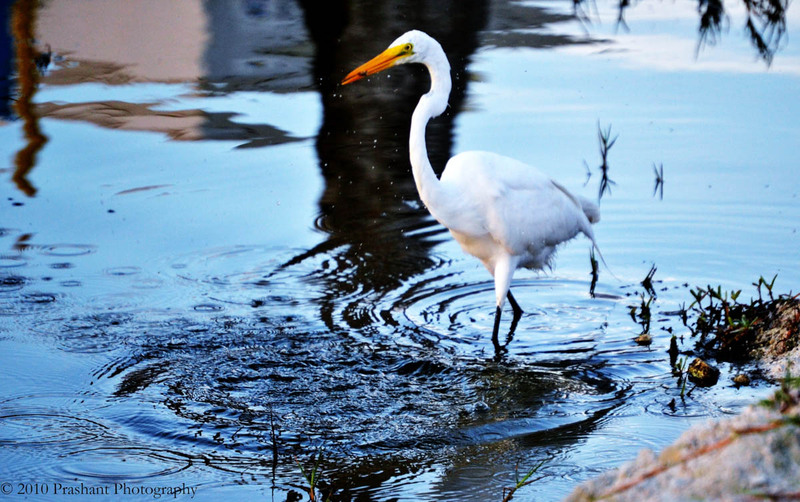 The birds still live on, which is the white Egret’s true beauty in this picture. Location: The Great Salt Pond, Pondfill Rd, St. Maarten.